Shopping for your new dorm is super exciting – yet it can also be overwhelming. 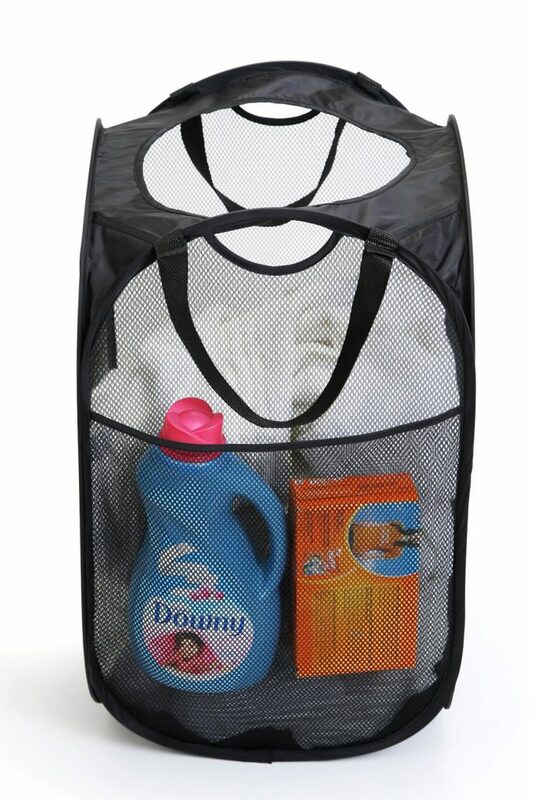 You are leaving home to basically be out on your own… So it’s important that you have everything you need before you go. Keep in mind – You can order “the basics” and have them delivered after you get moved in your dorm. That will save so much room in the car and in your luggage! 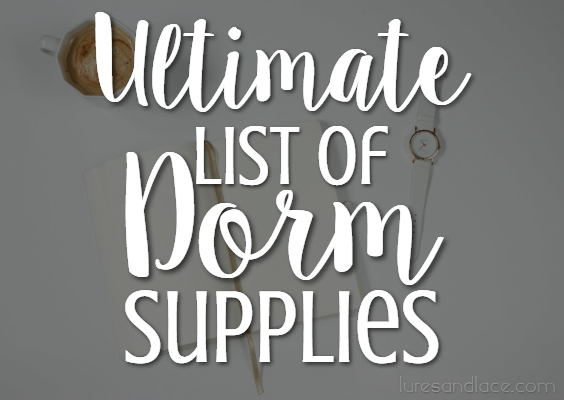 With that being said, I have put together a list of my most recommended products to help you with your college shopping! Be sure to Pin this for later – I will be adding to this list often and you don’t want to forget any of these items!